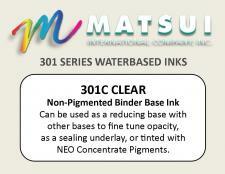 NEO Color Pigment Concentrates are used to make waterbased ink colors using 301 series Primary Base Inks. 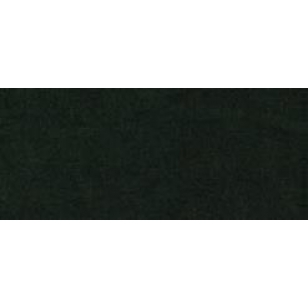 They are pure single pigments that can be mixed by scratch or used when following the CMS Formula Guide to mix PantoneTM Matching System Colors. 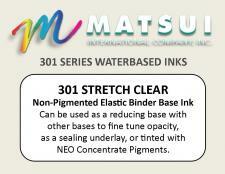 Click here for the link to the Matsui CMS Formula Guide.